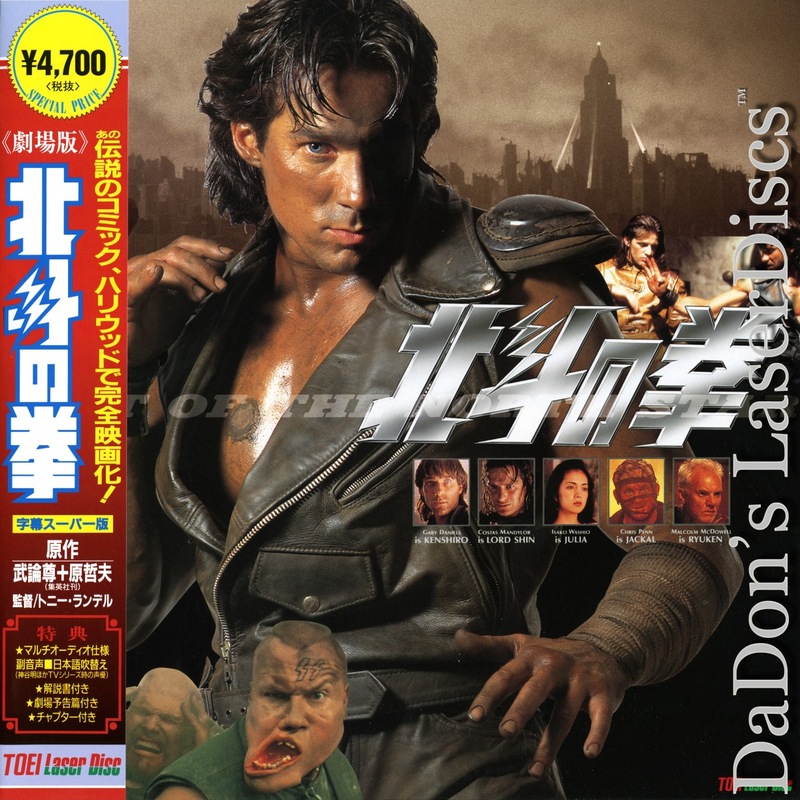 Fist of the North Star 1995 - 92 min. 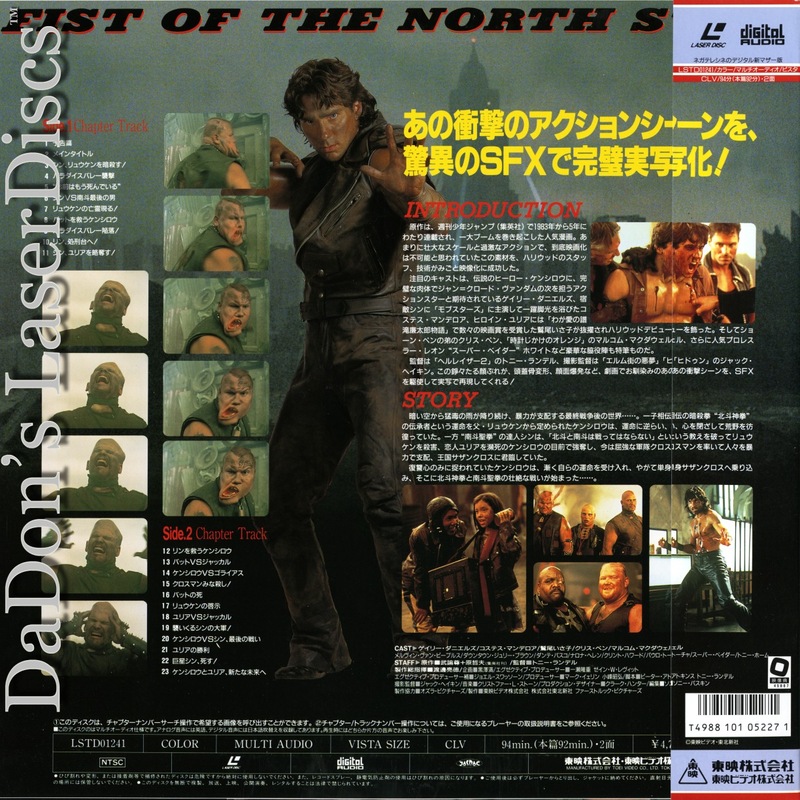 - Color Genre: Sci-Fi Rated R Country: Japan LaserDisc Movie Storyline: Based on a graphic novel, this apocalyptic adventure centers on a man who must reverse the cataclysmic conditions of his world. Nietzschean hero Kenshiro wanders the wastelands of a neo-medieval future. He also attempts to liberate his imprisoned lover from the wicked despot Lord Shin. Kenshiro carries with him the spiritual philosophy of his deceased father and hones his superhuman skills in preparation for metaphysical battles as well as mortal ones. 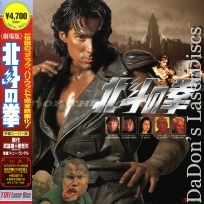 Because his role as "Fist of the North Star" prescribes for him an awesome and profound challenge.